Visual Studio Code>Themes>MelokaiNew to Visual Studio Code? Get it now. 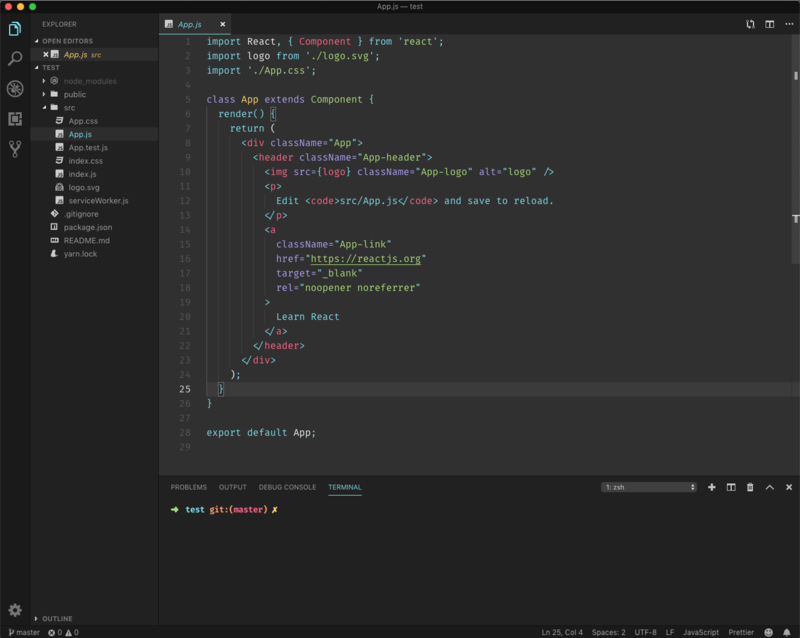 A Visual Studio Code theme based on the excellent Monokai Pro. I kept making alterations to the theme, so I decided to make a new version with my own tweaks.